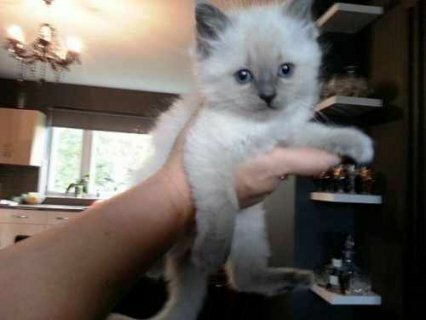 Purebred Ragdoll Kittens for sale. 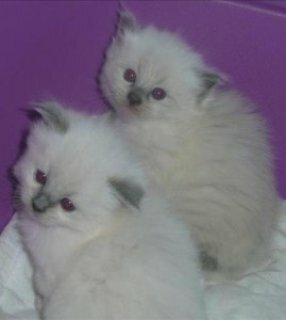 4 Blue Point Kittens, male and female. 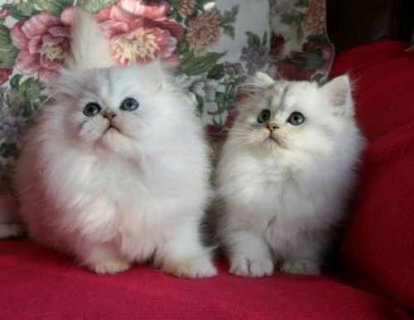 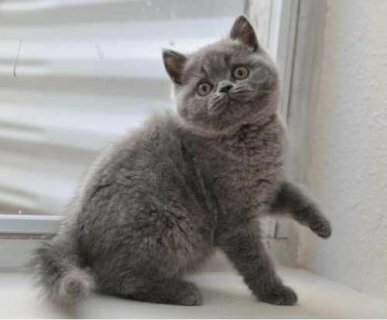 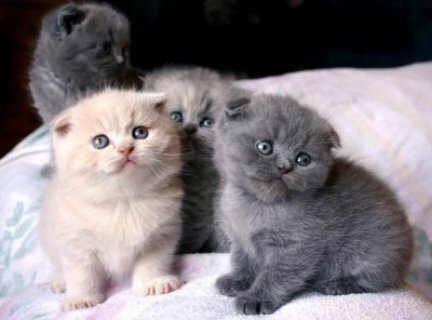 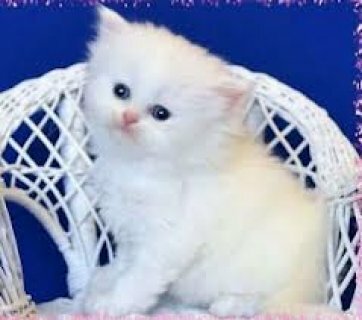 They are very affectionate, fluffy, have bright blue eyes and absolute beautiful temperaments. 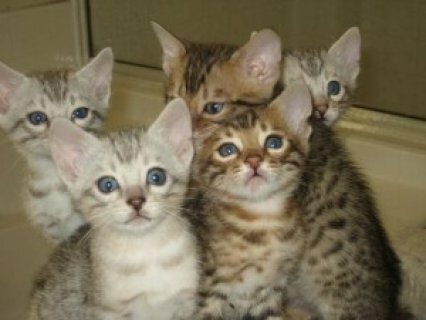 They will be vet checked, immunised, micro chipped, wormed and litter trained.Contact for more details.